Kansas: They are bringing back most of the talent in the North with Todd Reesing leading the charge. I saw Jake Sharp first hand and that guy is for real. Dezmon Briscoe luckily cleared his issues up to play so that rounds out the offense nicely. The defense has a couple of questions but its flaws will be covered up by the potent O.
Nebraska: On the flip side, the defense will hold this team up as the Black shirts come back in full force. The offense suffers as both backup quarterback Kody Spano and running back Quentin Castille are unable to play this year (injury and dismissal). Bo Pelini will coach up first year quarterback Zac Lee and the rest of his team while chewing gum with his mouth wide open. Colorado: I’m not one to go for a coach that puts his own kid in as quarterback. Didn’t like in grade school, don’t like it now. So when Dan Hawkins leads Cody and the gang on to the field, don’t expect them to wow the crowds. That said, they do return a solid running game and will look to improve this year. Missouri: Gary Pinkel has a tough challenge ahead of him. Chase Daniel, Jeremy Maclin, Chase Coffman, and a couple of other studs from last year’s team are out and in the NFL. Not only does he have to deal with a loss of talent, his coordinators are out too with better jobs. It’s a rebuilding year. Swallow the pill hard, Missouri fans. Kansas State: Speaking of rebuilding, Kansas State is left to pick up the pieces after the season went nuclear last year. Bill Snyder is back to help pick up the shards, but what little talent they had is gone as well. Bill Snyder 2.0 will build the program up enough to hand the torch off to a real successor. He’ll push them to be more fundamentally sound and a couple of wins. Iowa State: They are returning a couple of star players but are out a head coach. Gene Chizik went to Auburn in what seems like a trade for defensive coordinator Paul Rhoads. Let’s face it, Iowa State has an even longer ‘Rhoads’ to walk than anybody else in this division. Let’s hope they can bring back some defense in to the league a couple of years from now. Texas: Colt McCoy is back with a vengeance. The most accurate passer ever returns after narrowly missing a Heisman and the Big 12 title game, due to a 3 way tie rule. I can’t think of any other team in the nation coming into this year with a bigger chip on their shoulder than the Longhorns. 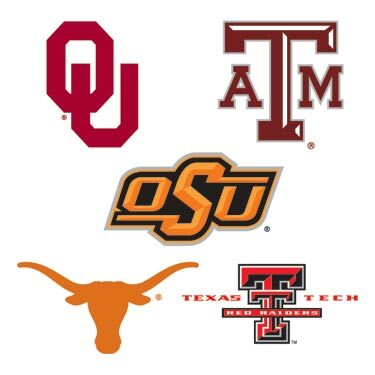 They will ride that chip all the way to the Big 12 title game and possibly more. Oklahoma State: The Cowboys are this year’s Texas Tech. They return a stud quarterback and stud wide receiver, Zac Robinson and Dez Bryant respectively. But, they also have a stud running back in Kendall Hunter. These guys came close to the big time and will fully realize it this year. They will just fall short, like Texas Tech of last year. Oklahoma: Heisman winner Sam Bradford comes back this year to try to make it back to the BCS Championship he came so close to winning last year. But, much like Ohio State and all of its returning players of a couple of years ago, they will suffer a major letdown and finish the season down. A new offensive line and some issues at linebacker are helping the cause. Baylor: Here’s the flyer on the Bears for the 2009 season: Robert Griffin. That’s all you need to know. The traditionally weak Baylor team will much better this year all because of the superstar quarterback. Yeah, they also return more experience, but this is the first time anyone has talked about talent coming from this team. Texas Tech: This is the let down we should expect to see from the Red Raiders. 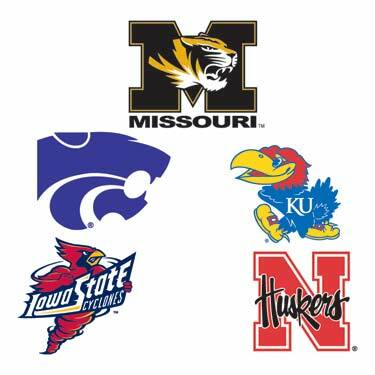 Much like Missouri in the North, they lost a bunch of stud guys and are looking to rebuild. Sure, Mike Leech has another quarterback to reload the team with, but it’s been a couple of years with Graham Harrell. There will be some major breaking in for new guy Taylor Potts. Texas A&M: Remember when Texas A&M was good? I don’t. Mike Sherman pulled apart the team last year and is looking to start the rebuild this year. He’s taking his time with this one we envision the Aggies sniffing the cellar for the first time in along time. So there we have it. Kansas will meet Texas in the Big 12 Championship game. When thinking about this outcome, I’m thinking about 2 games. 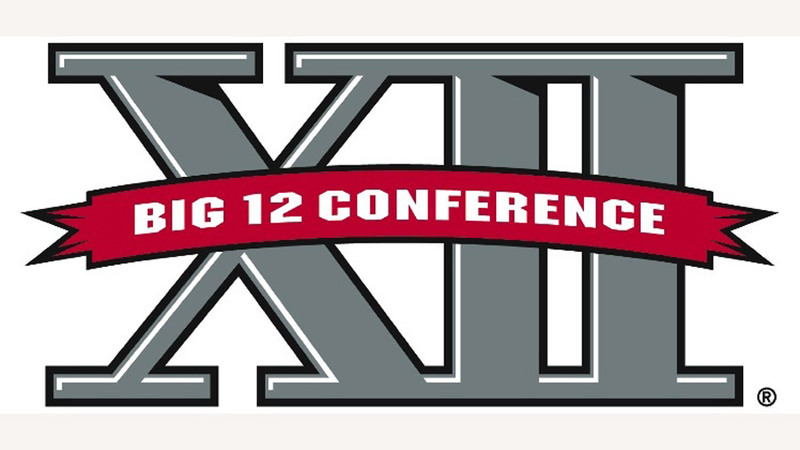 First, the whupping Kansas took last year in Lawrence against Texas, and this year’s game against Texas in Austin. They play very close to the end of the year and chances are both divisions will ride on this game. Texas will beat Kansas in that game. But what to watch for is how Kansas loses. If it’s close, then Kansas will evoke the emotion from last year’s beatdown and build off the improvement in Austin to beat Texas in the title game. If it’s a blow out, then Texas will still be in the Jayhawks head and will take care of business.